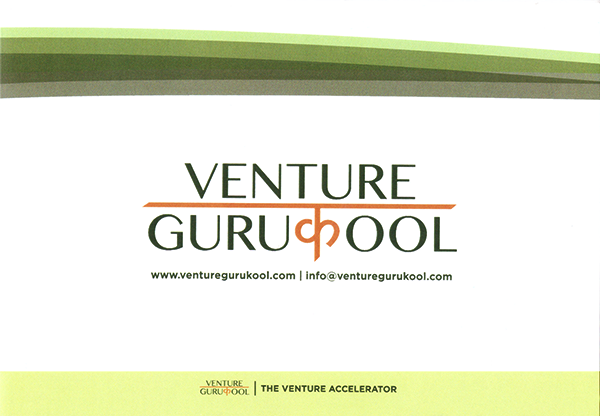 Venture Gurukool invests and accelerates early stage ventures in India. 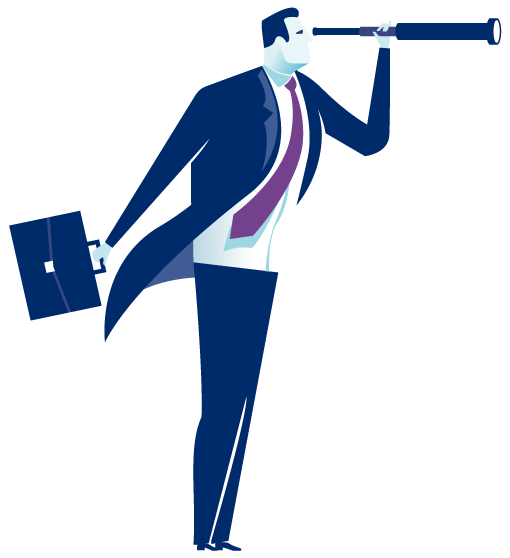 We provide start-ups with seed capital, shared services and access to our network to reach the next level. We provide a platform for innovation and knowledge sharing where start-ups, investors and global start up ecosystem interact. The globally recognised brand Venture Gurukool is one of our most valued investor. We have a very good term from years. It is our consistent effort, dedication, and commitment to deliver results in the highly competitive domestic and international market that has attracted our investment partner Venture Gurukool. We have a healthy, long-term, and fruitful business relationship. As we all know that Venture Gurukool is popular in rendering funding support with early stage ventures in different ways. It aims in helping a company standout in the market and grow continuously with mutual support. It helps entrepreneurs with great potentials grow businesses and turn dream business models and innovative projects into reality. Venture Gurukool has played noteworthy role in funding Startups with great concepts and innovative business ideas with the help of their strong investor network in India and Overseas on easy terms. We at Antworks Money value our association with Venture Gurukool and look forward to long-lasting relation forever. Antworks Money is a fast growing organisation serving thousands of the valuable clients. We are constantly engaged in rendering the highly gratified financial solution services countrywide.